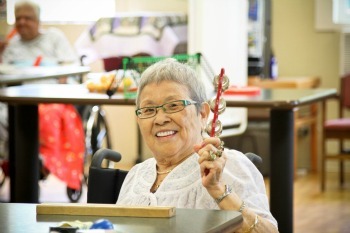 Kohala Hospital cares for individuals with chronic conditions who are unable to live independently, but who do not need constant intensive care. We provide supportive care and nursing supervision under medical direction twenty-four hours per day. We provide rehabilitation therapy that enables individuals to return to a home setting or regain or retain as many functions of daily living as possible. A full range of medical, social, recreational and support services are also provided.